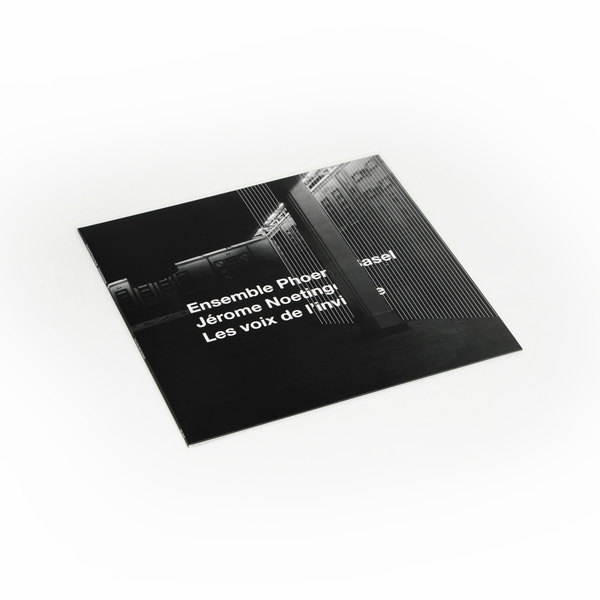 For the first time, the music of French electro-acoustic lynchpin, Jérôme Noetinger is played by an instrumental group, Ensemble Phoenix Basel with uniquely dynamic, rugged results for Poland’s Bocian Records. 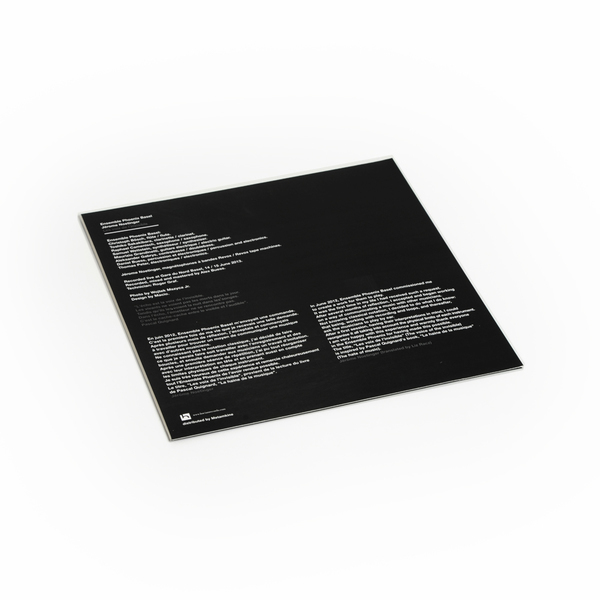 It sounds like the eight-piece ensemble had fun cutting loose with the spiky, atonal and challenging source material, testing the limits of an array of flute, clarinet, sax, synth, electric guitar, double bass, percussion and electronics, accompanied by Noetinger’s Revox tape machines. 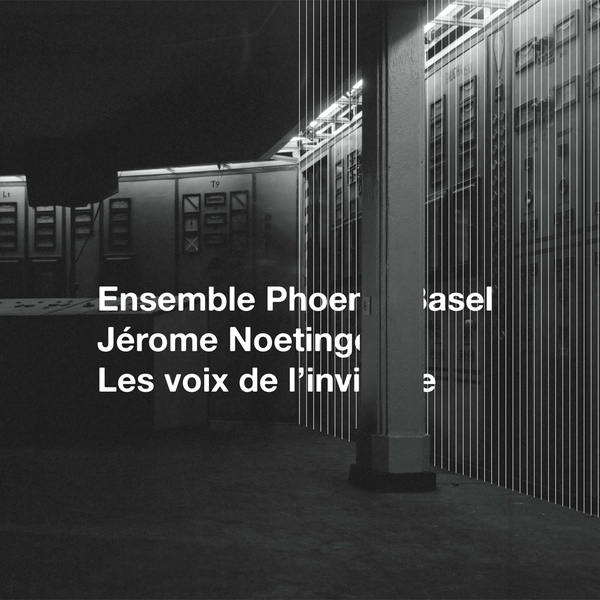 The obvious comparison to make is with Zeitkratzer Ensemble’s interpretations of difficult electronic pieces, but Les Voix de l’invisible is distinguished by the uniqueness of the commissioned project, and the way in which Noetinger and Phoenix Basel each approach the idea and having to form a new language or method of communication to convey those gestures, resulting a crisp, suspenseful tangle of pranging and gripping new sounds in the process.